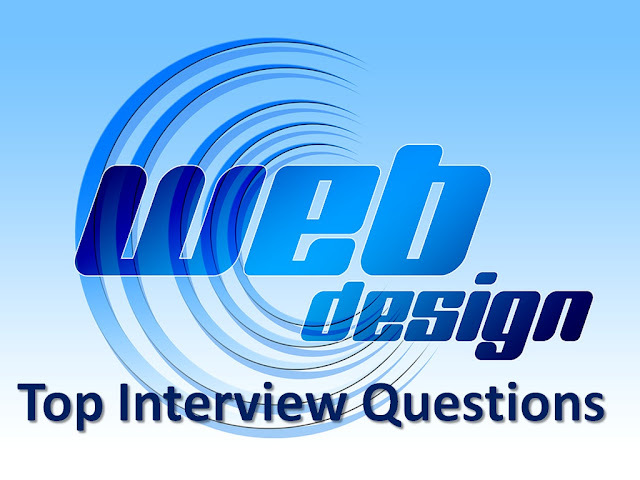 1) Mention what are the main language or platform used for web-design? 2) Explain how can you set an image as a background on web pages? 3) Mention what do you mean by Responsive design on a web page? 4) Mention what are some bad examples of web design? 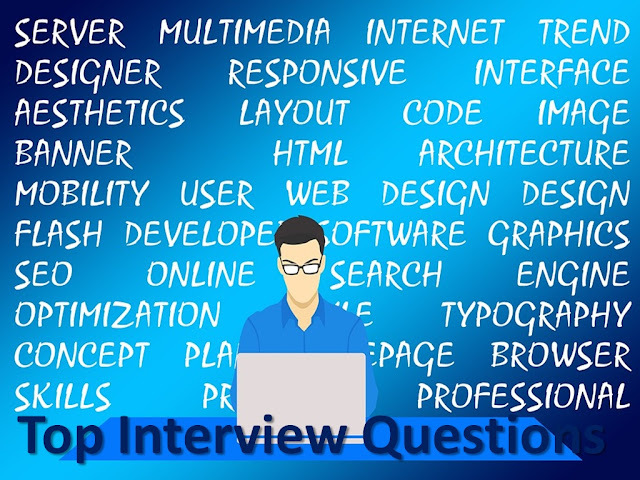 5) Explain what is Information Architecture? On web page information, architecture is often referred to the structure and navigation of an entire site. 6) Explain how can you align picture so that one may be higher or lower than the other? In order to align picture so that one may be higher or lower than the other, use the align statement in your IMG SRC tag. 7) Explain what is a Dreamweaver Template? Dreamweaver Templates enables webmasters to define “non-editable” and “editable” regions of a webpage, only in Dreamweaver template the “non-editable” regions can be edited. Any changes implemented to the Dreamweaver Template will update any HTML pages that use the template. 8) Explain what is the difference between “visibility:hidden” and “display:none”? · display:none: It eliminates the element completely from the document. It does not take up any space, even though the HTML for it is still in the source code. 9) In CSS when you will use CSS float? In CSS, you would use CSS float when you want to make an element of your page be pushed to the right or left and make other elements wrap around it. 10) Why should a graphic containing several words should be saved in GIF instead of JPG? It is preferable to store the image in GIF format if image consists of certain words because JPG has file compression features which may render the fonts unreadable. 11) Explain how can you integrate CSS file to your webpage? 12) List out some of the JQuery function used for webpage designing? 13) As a web-designer while declaring “delete” button what would be your color choice? 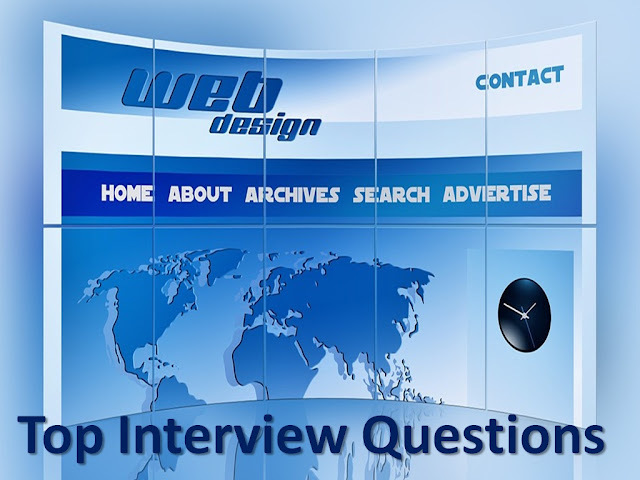 14) Explain how can a developer learn about web design? 15) Explain why do people clear the screen multiple times when using a calculator? 16) Mention why is the mouse cursor slightly tilted and not straight? 17) Explain what is Grid system? 18) While writing an error message what all things you need to take into consideration?